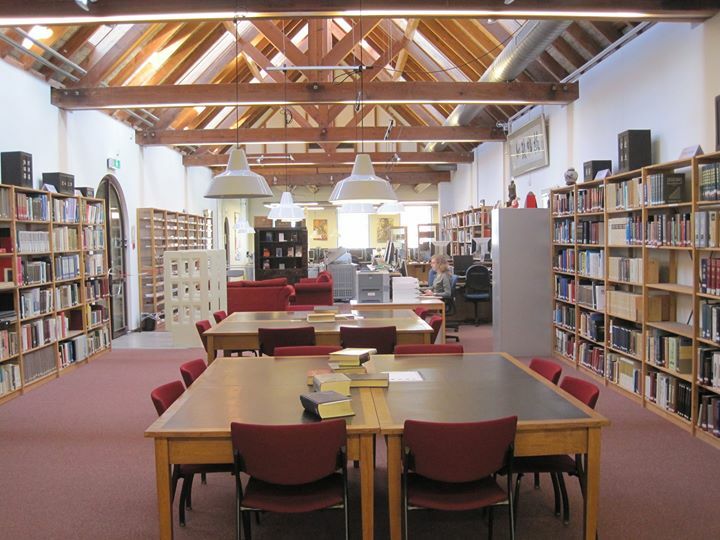 On March, 20 and March, 21 we will move the reference collections, course reserve shelves and journals from the East Asian Library in the Arsenaal Building to the Asian Library at the University Library. Wednesday March, 22 the collections will be available again in the Asian Library. The main part of the East Asian Library collections was already moved to the University Library. The subject librarians will start work at their new office in the Asian Library on March 23. The East Asian Library will be closed definitely starting Saturday, March 18. Items requested for loan before Tuesday, March 14 16h00 will be available for pick up at the East Asian Library until Friday March 17. Items requested after Tuesday March 14, 16h00 will be available for pick up at the lockers in the University Library.